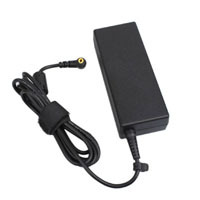 Welcome to replacement laptop AC power adapters online store www.laptop-ac-power-adapters.com, we offer a complete line of replacement laptop power supplies compatible with Dell laptops, HP laptops, Acer laptops, ASUS laptops, Lenovo laptops, Samsung laptops, Sony laptops, Toshiba laptops. 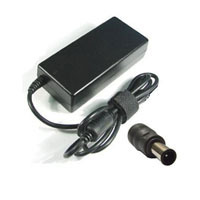 All our high qulaity replacement laptop power adapters are specifically designed for the right laptop brands, 100% OEM Compatible. High quality, low price. Warranty and Guarantee: 1 year warranty, 30 days money back. 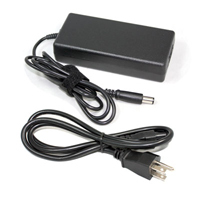 If you have any question about our laptop AC adapters, please feel free to Contact Us. Our Quality: We always focus on making high quality AC adapters. 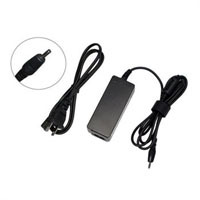 All of the material are directly purchased by various reputable manufacturers throughout the world, and we have mature production technology to make high quality power adapters to replace the original laptop adapters, they have passed strict quality assurance procedures such as CE, UL, ROHS and ISO9001/9002 certifications, meet or exceed the original specifications. 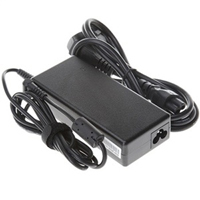 We stand by and guarantee the quality of our laptop power adapter with 1 year warranty. 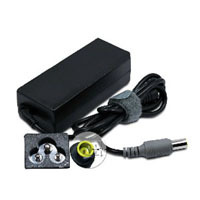 Our Price: At the online sale website www.laptop-ac-power-adapters.com, you can always get the lowest price. 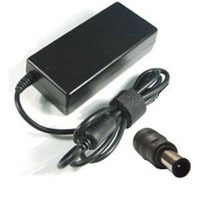 We make this sure by offering our best price guarantee on all our laptop AC power adapters. 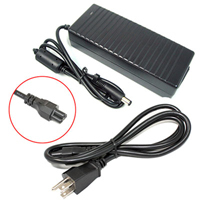 Our Service: We strive to make you replacement laptop adapter purchases easy. 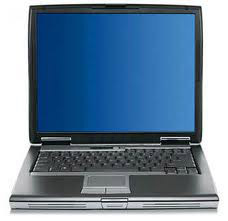 Since we understand that finding the right replacement laptop adapters for your needs, we also offer educational articles and tips to help you conserve your rechargeable notebook laptop chargers. By us providing education you are able to make the right purchasing decisions as well as provide proper care for all of your electronics. 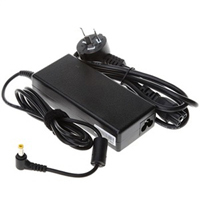 How to choose a replacement laptop power adapter?